We know that some companies have difficulty locating certain, more unique stove parts in Austin TX. We, however, pride ourselves on our ability to track and obtain specialty stove parts for all makes and models of stoves, new and old. If that sounds hard to believe, then step out on a limb and give us a try. We look forward to helping you out of a bind. 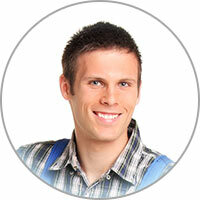 Stove repair in Austin TX is just one step away, so pick up the phone today and reserve your appointment. Call as soon as possible to book your first-rate Austin range repair services. 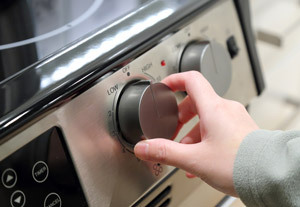 Are the coils of your electric range not working properly? Is no heat coming to the burner, even though both the ignition and cooker switches are on? If so, it could be an issue with the plug-in area of the burner. This is usually best left in the hands of a professional. However, you can attempt to diagnose by switching the burner into a different plug-in to see if it heats up. If it does, you know that particular burner has a faulty plug-in area and you can hire an appliance repair technician to fix the issue.